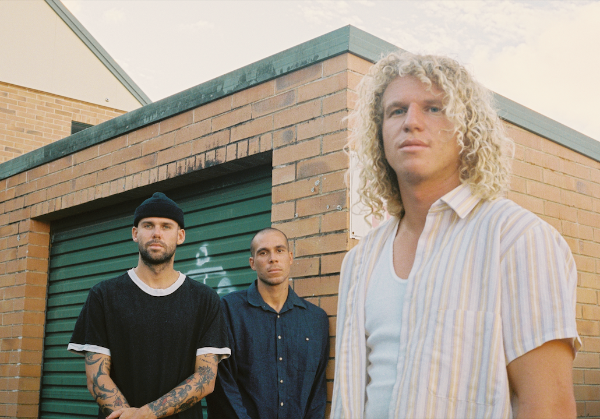 Byron Bay indie-rockers PLTS (pronounced ‘Pilots’) make their grand return with new single ‘Young Ones’, the lead track from their upcoming Lonely Leaves EP, out May 24 via Same Skin Recordings. The news is paired with a tour announcement in support of the release, seeing the band perform four shows around the country. Pre-order the Lonely Leaves EP here. Tickets to all shows available here. 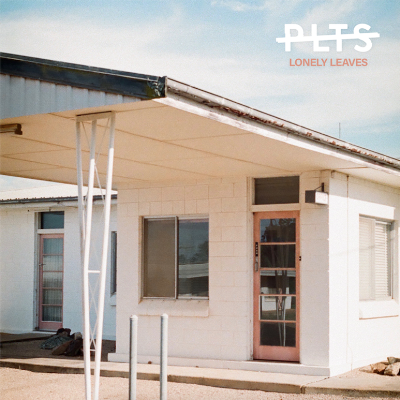 To celebrate the release of Lonely Leaves, PLTS will launch the EP with their first performances in a year, unleashing their electric energy over four shows in May and June including as support for Dear Seattle in Melbourne and Hobart, before making their way north for headline shows at Sydney’s OAF Gallery Bar and Brisbane’s Black Bear Lodge. Since forming in 2012, Byron Bay’s PLTS have produced mesmerising music, and through their exploration of grunge, indie and garage rock, developed an innate knack for writing larger-than-life songs including beloved singles ‘On & On‘ and ‘Maelstrom‘. The indie rockers are now ushering in a new era, embracing a less polished sound whilst offering up raw and organic recordings that capture the essence of their live show. Clocking in over 3.6 million streams, the band has hit the road with a hugely diverse array of artists, from Hockey Dad and Harts to Hands Like Houses and Kingswood, and performed at Splendour In The Grass 2016 as triple j Unearthed winners.